Product Launch for the 2018 Helmet Line, The Sixer and Super DH. Whistler, Canada. For coverage in SPOKE. One of the most enjoyable jobs of the year this one. We flew to Vancouver and met some of the other editors and journalists covering this event, and grabbed a shuttle to Whistler. There we met the crew, and headed out for a few days exploring the region, whilst learning about and testing the new Bell product Range. 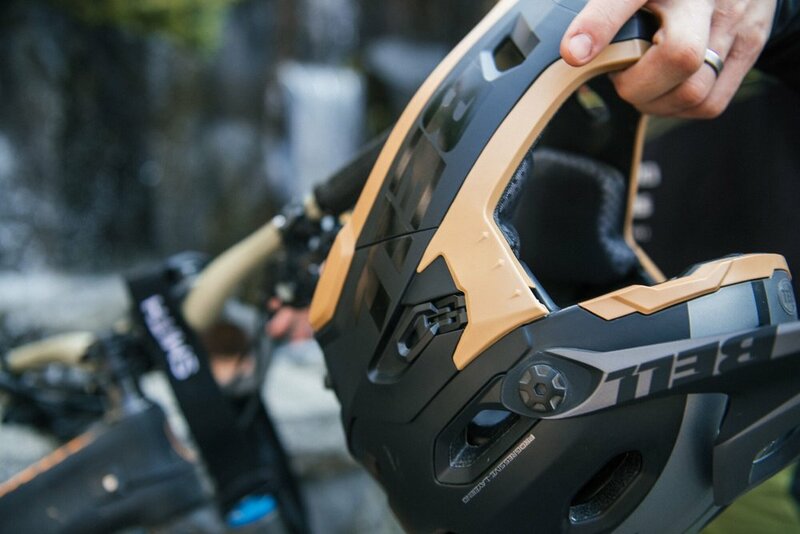 We headed to Squamish for some trail riding, to try out the new Sixer helmet, then we headed into the Whistler Bike Park, and experienced the new Super DH Helmet. Not to mention some fantastic hospitality from the Bell Crew. 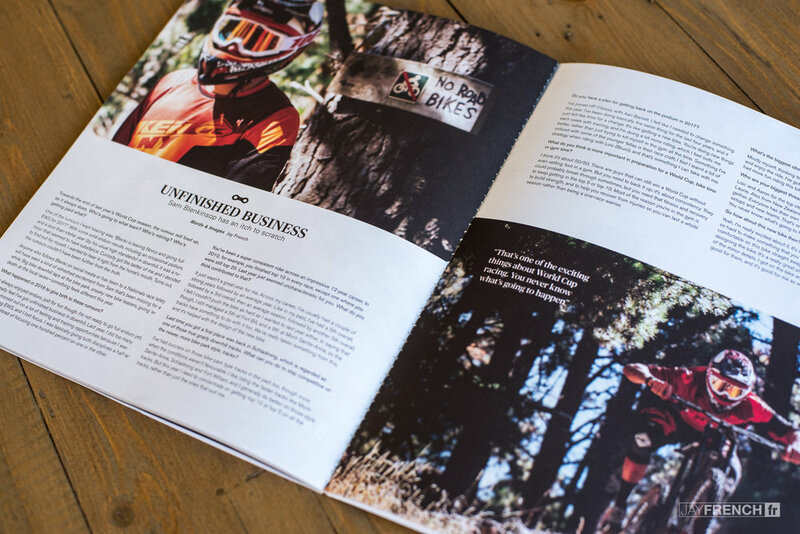 Thanks to the team at SPOKE Magazine (where you can find coverage) and the team at Worralls. This was a great chance to test and review new products, for you all to read about. 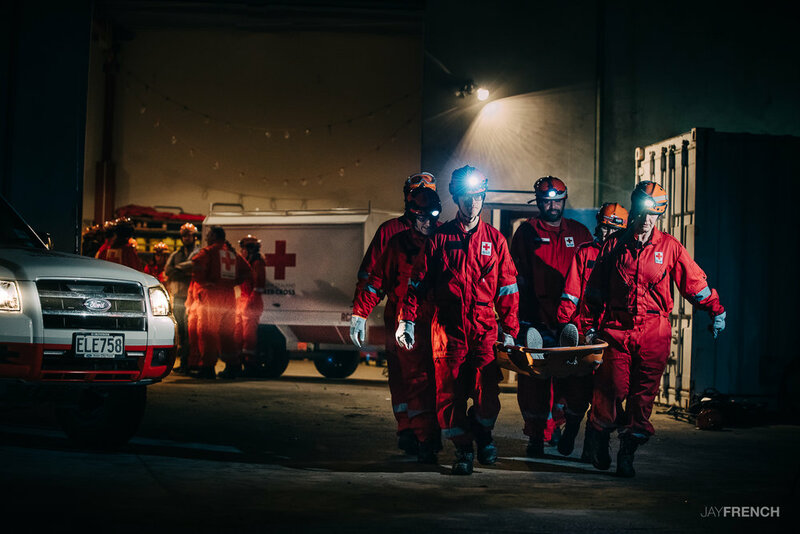 Jay French shot the imagery for the 2017 "H4G" campaign, showing how the NZ Red Cross helped one in five Cantabrians through the 2011 Christchurch Earthquake Recovery Programme. 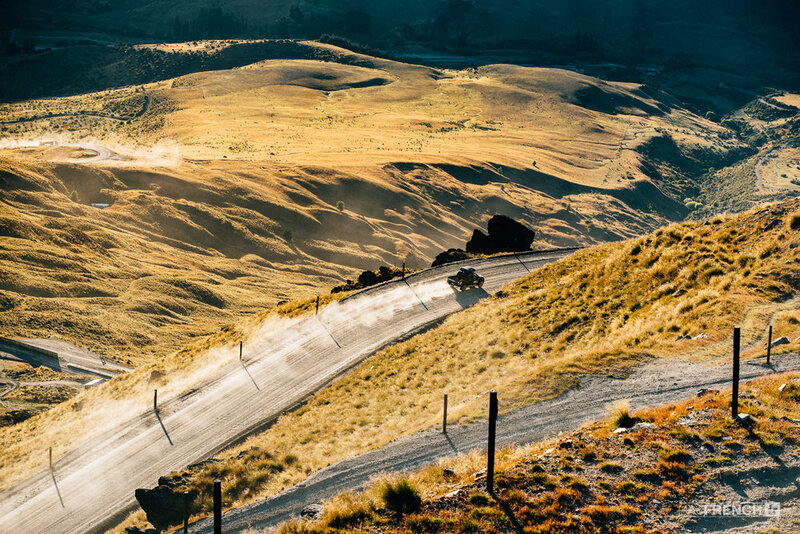 It's not just bikes here at Freeride New Zealand, we're all about specializing in content from the outdoors, no matter what that might be. 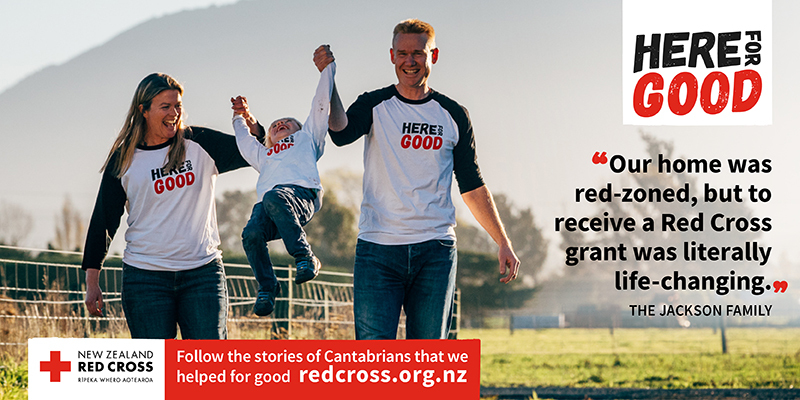 We were excited to work with the New Zealand Red Cross on this project. It was one of the bigger uses of imagery, including bus shelters, billboards, digital and traditional, online, posters, print, and signage. Almost everything. We had a great time getting to meet the various groups in their situations, and think that the finished product looked awesome. The tagline for the campaign reads: "Red Cross has always been about good people doing good things. 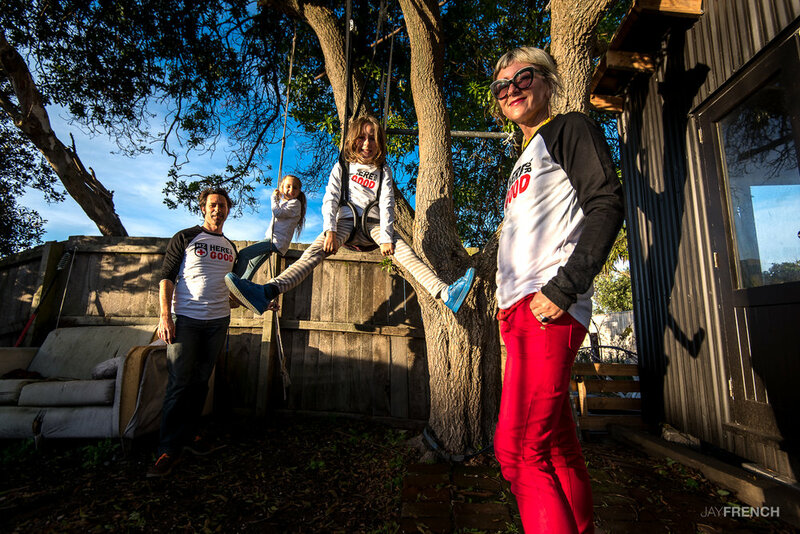 We’ve been working in New Zealand for more than a century and today, you’ll find us lending a hand in your community and around the world – we’re here for good." 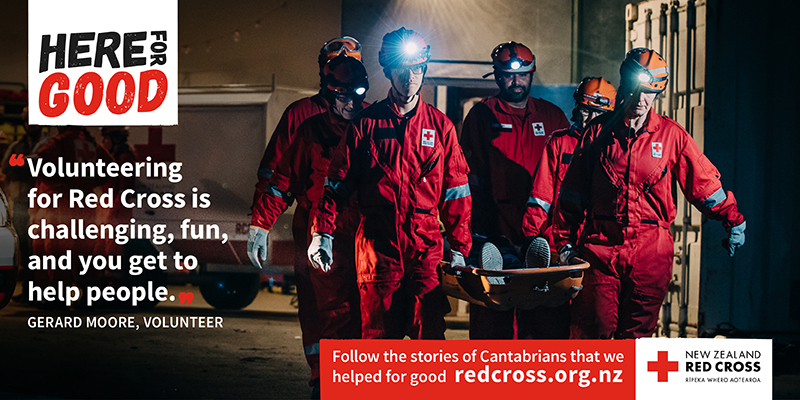 We had six shoots, with six different crews, to demonstrate how the Red Cross had helped certain groups and families all over Canterbury. From school children, to Disaster Welfare Support team night training, the scope was pretty big. 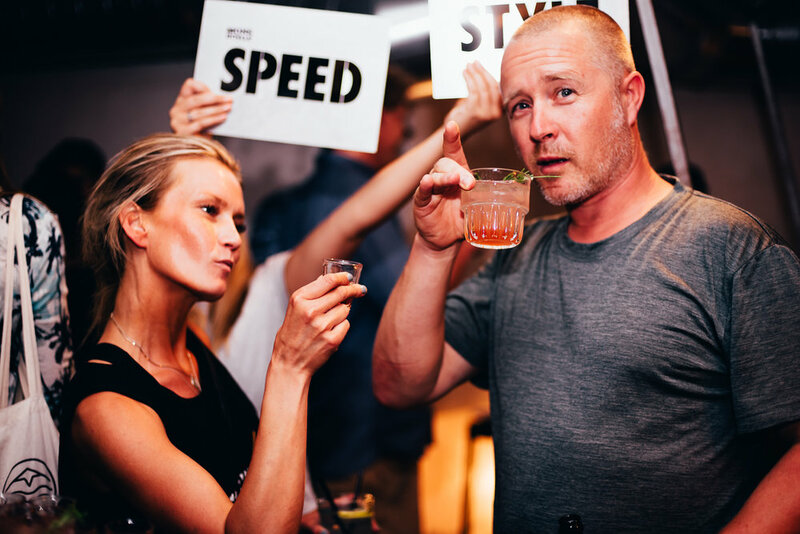 We worked alongside Tejada from Special.t to create the right imagery for this campaign. 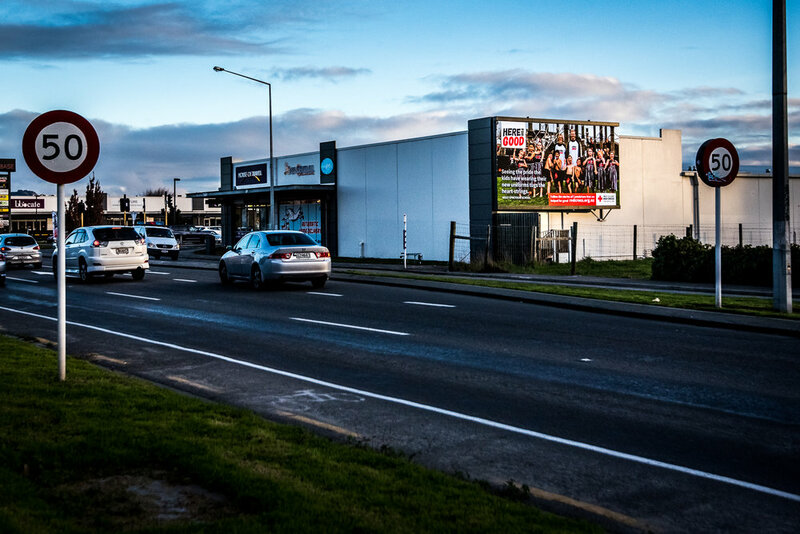 We're stoked to see it out working hard around Canterbury. 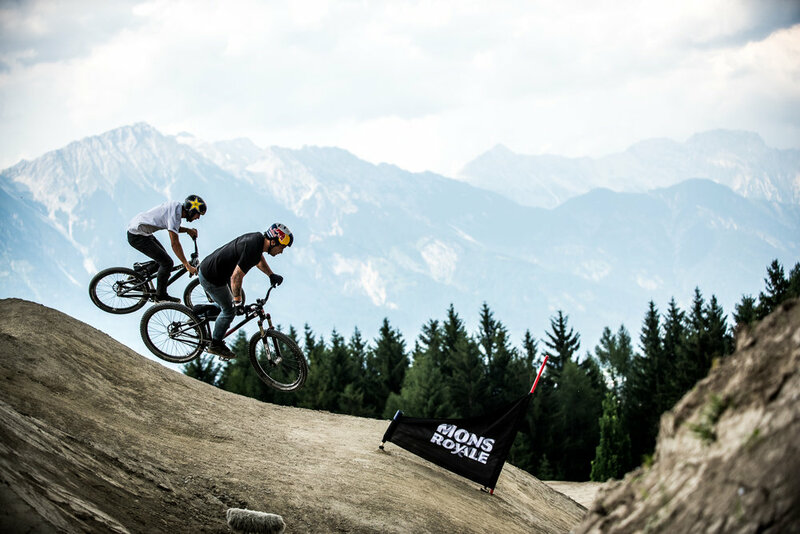 Full Coverage of the Inaugural Crankworx Innsbruck event, including film and photography. International event coverage for one of my favourite Kiwi bands. This job meant flying to Germany (it's cheaper - saves money for the client) taking a train to Innsbruck, and capturing this event for the Mons crew. This one was a big one for Mons, being their premiere sponsored bike event outside of New Zealand, there had to be a big presence, not only in person but online. I was there to capture everything from setup, to parties. I was on hand to create content from every facet of the event. Set-up day, each and every Mons installation, activation, meeting, activity or event. 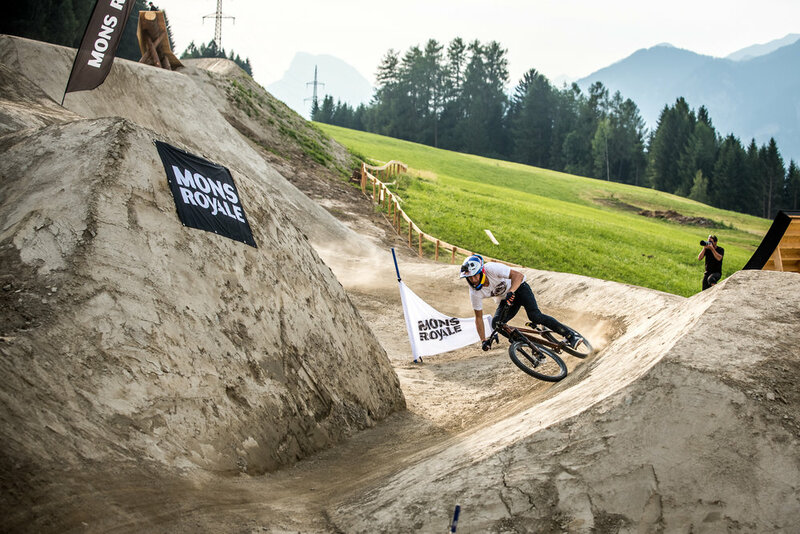 Aside from that, also content from every planned race, or event, Whip-Off, Dual Speed & Style, Pump Track, Slopestyle, and Downhill. Given the geography of the event site, this meant a mad amount of organising, getting from place to place to cover practice, racing, prizegiving and lifestyle. I was tasked with getting images for all platforms, Instagram, Instagram stories, Facebook, website, and newsletter blasts, with a super fast turn around so images could be out day of event. I could be found on my laptop on trains, in cars and at restaurants making sure that the crew back in New Zealand had what they needed before they needed it. Mons was great, making me feel like part of the team, helping me to get where I needed, and making sure that I stayed fed and hydrated, through a week of 30 degree plus days. 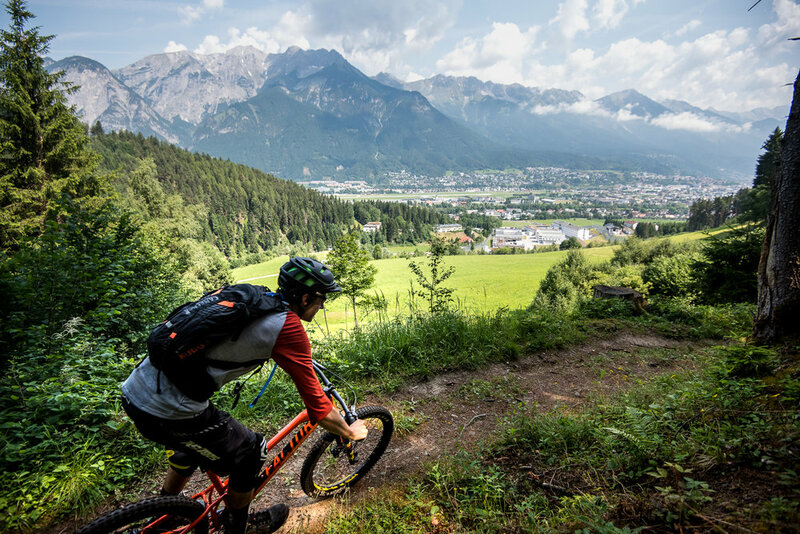 The first Crankworx Innsbruck went off, Mons was looking superb up on the hill and I was there to capture it! 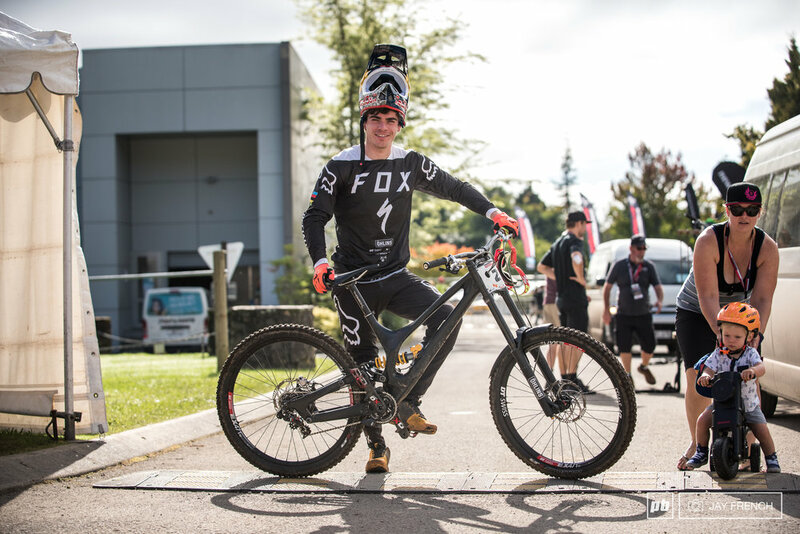 Full coverage of all Fox Installations, events, activations and fox athletes in action across the event. Both film and photography. 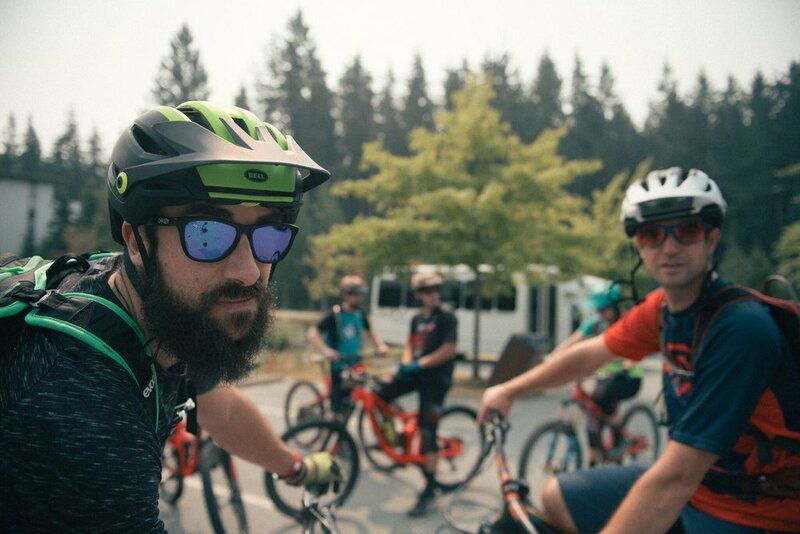 Full photographic event coverage for all Crankworx events, including, photography, writing, and blog post creation for articles up by the end of every day! Imagery for email campaign and mailer, of NZ athlete Kieran Bennett. 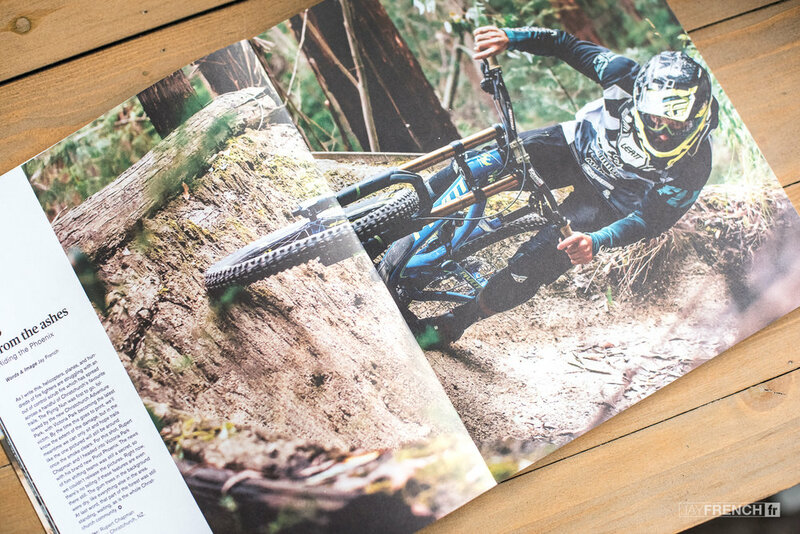 Imagery of rider Sam Blenkinsop for magazine ads promoting a Norco Bikes competition. 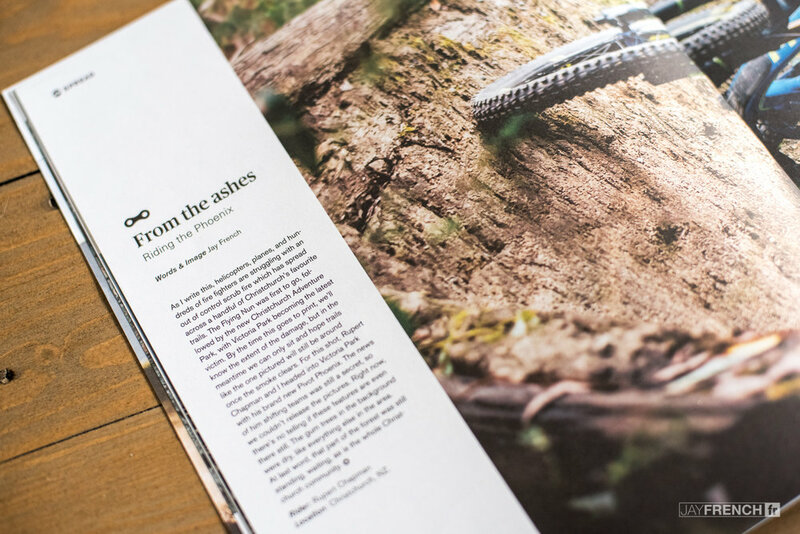 Gallery images and a four page one on one interview with Sam Blenkinsop. 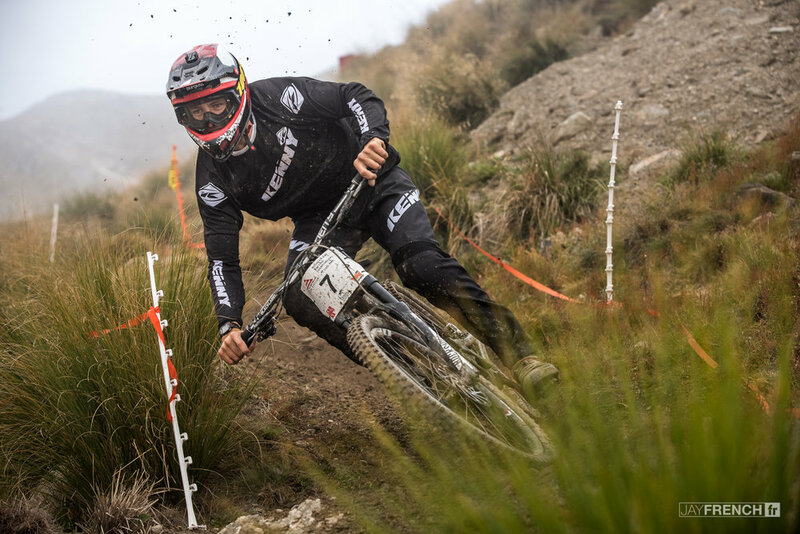 Full photography and video package covering Sam Blenkinsop at the NZ DH Nationals in Cardrona, for social media usage. 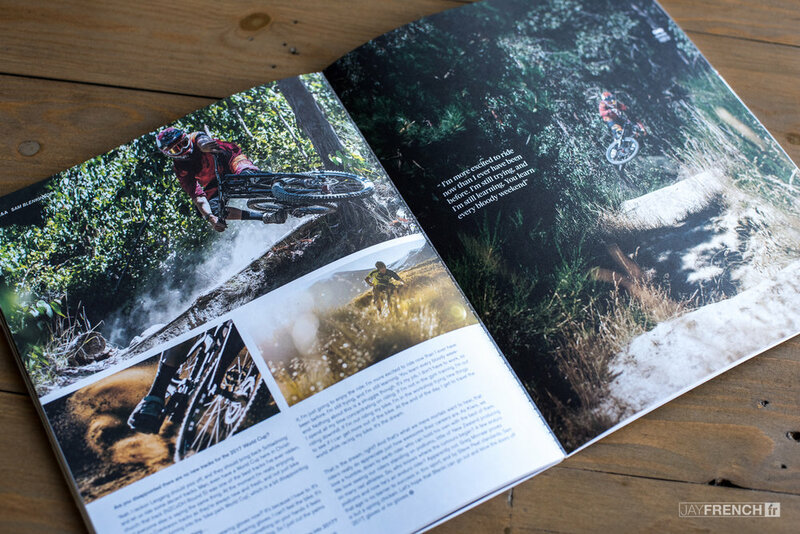 Imagery, for TNZ Visual library, and for National NZ MTB campaign, inside international airports, in print and online. Showcasing the awesome results the dealer's riders are achieving this season, especially the women. 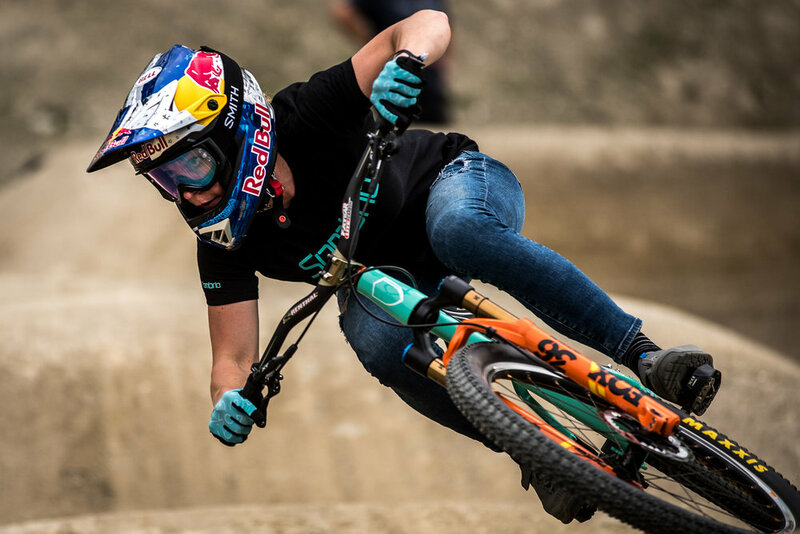 Jess Manchester on Juliana, and Alanna Columb on Santa Cruz. 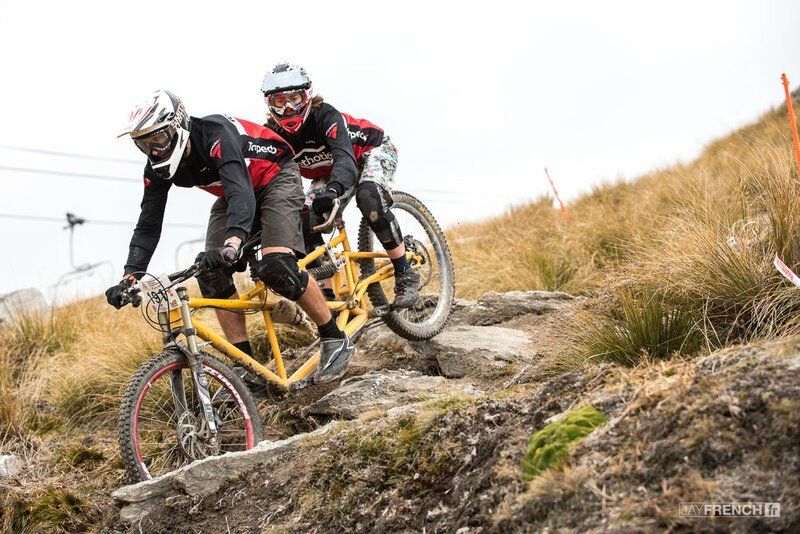 Coverage from the NZ National Champs, for Cardrona to use on their website and social media. Imagery for the rebrand of Lake Wanaka Tourism, to Wanaka. Assets for business cards, banners, web, and print brochures.